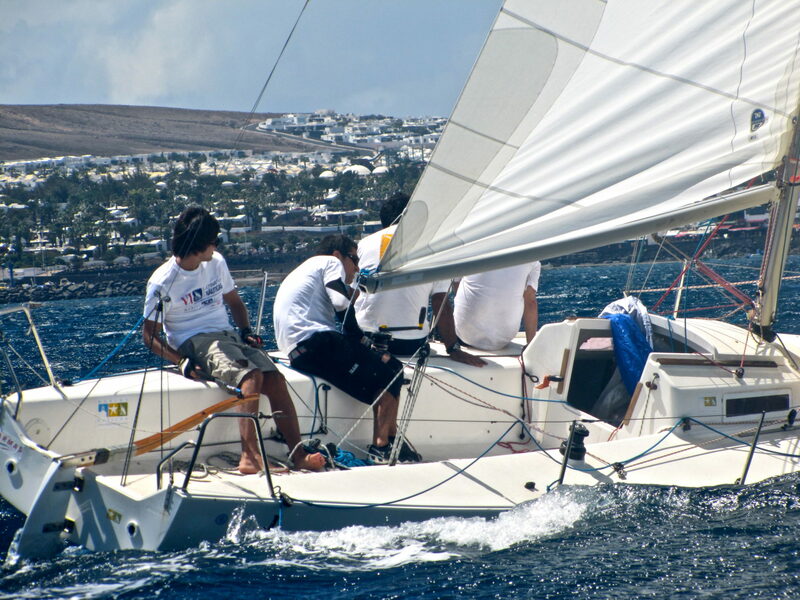 February is a month that is usually characterised by the wind in Lanzarote, and that’s why it features two major sailing events: the 2nd Marina Rubicón Champions Cup – Class J80 and the IV Cesar Manrique Trophy. 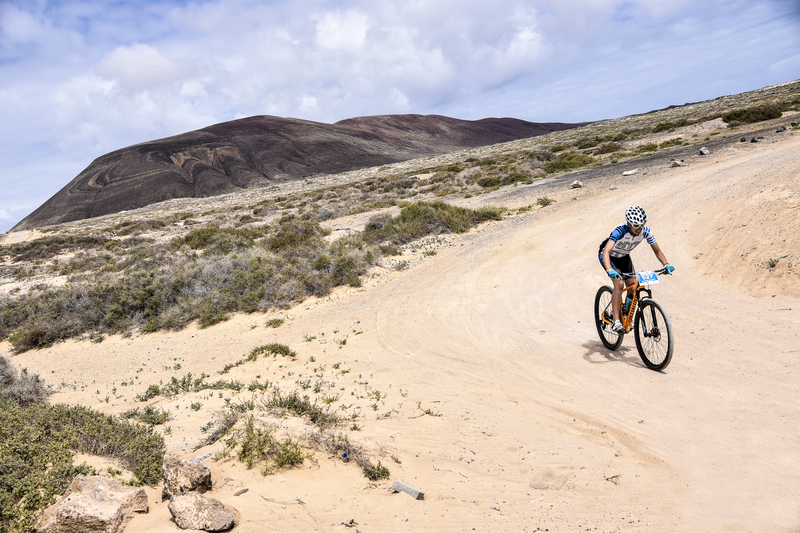 In addition, lovers of cycling can enjoy the VI edition of the Ultra Bike Lanzarote, which this year will run over only two days, although it retains its three classic events. 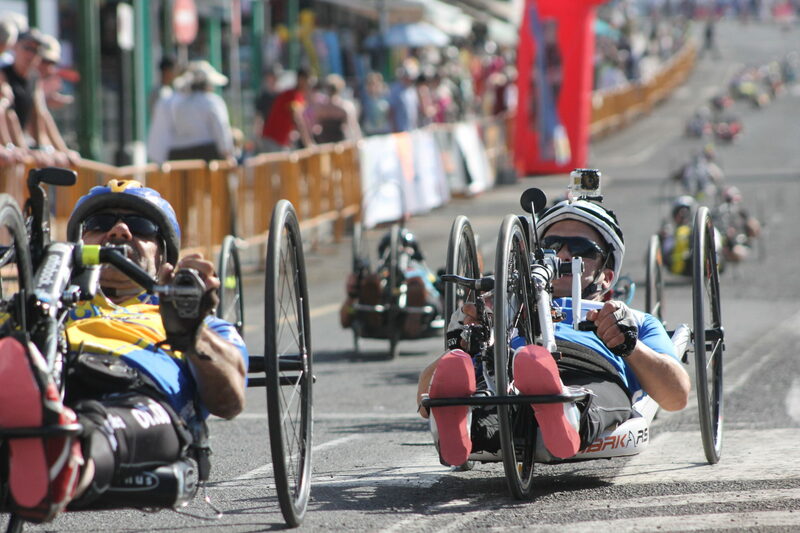 The 10th Vuelta a Playa Blanca Handbike Lanzarote will again bring together both professionals and amateurs who will use their adapted bikes to fly over the race course. 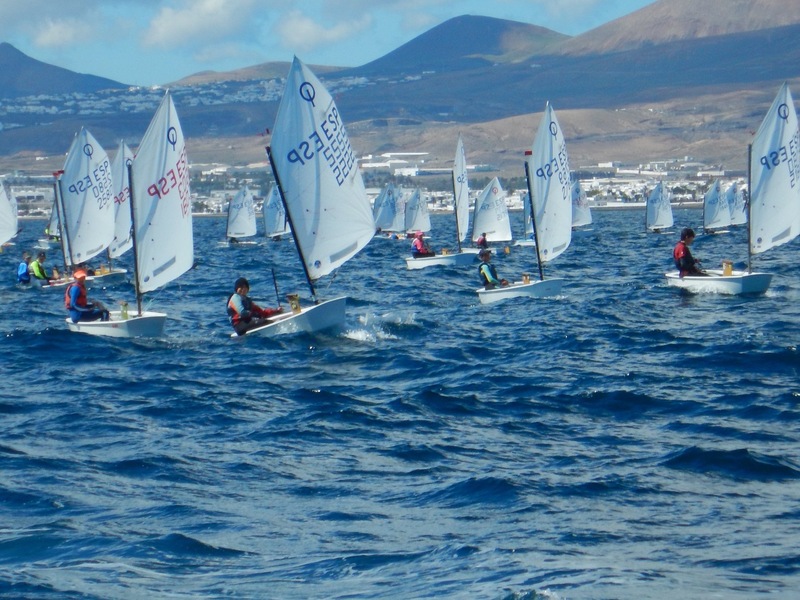 80 International meeting of sailing champions to compete in Lanzarote. “Having wings despite of being in a wheelchair”, this is handbike philosophy. Both amateurs and professional athletes of handbike enjoy this event flying with their adapted bikes and making the audience vibrate”. We are part of the European Handbike Circuit. 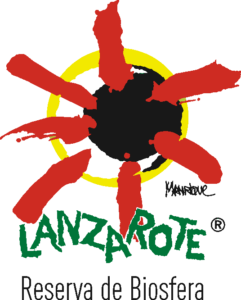 The VI Ultrabike Lanzarote is a MTB race that will be held in the island of La Graciosa on the 23rd February and in Lanzarote on the 24th February. 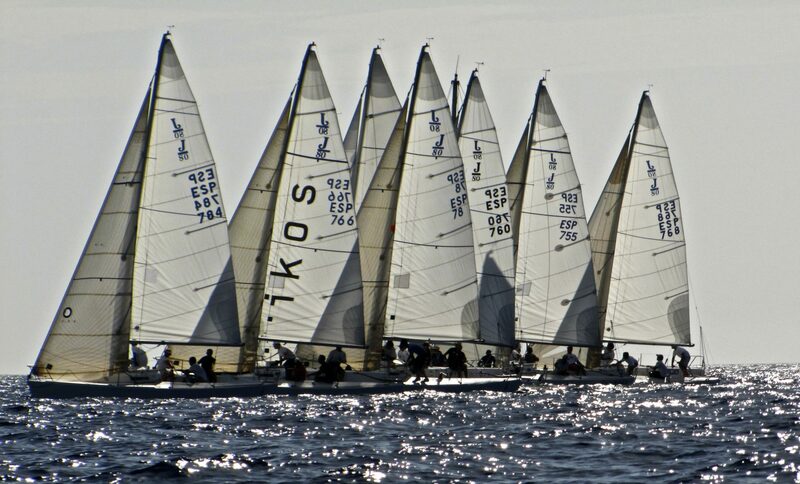 The fourth edition of the César Manrique Trophy in the Optimist Class, a qualifying race for the Canary Ranking tand the possibility of getting a place in upcoming nationwide events.The number of sailors does not drop below one hundred, these are members of the Canarian, Swedish and Nordic clubs. Download our ESD Sports Calendar!